At Sanctuary Care, we offer volunteering opportunities and work experience placements at all our care homes. 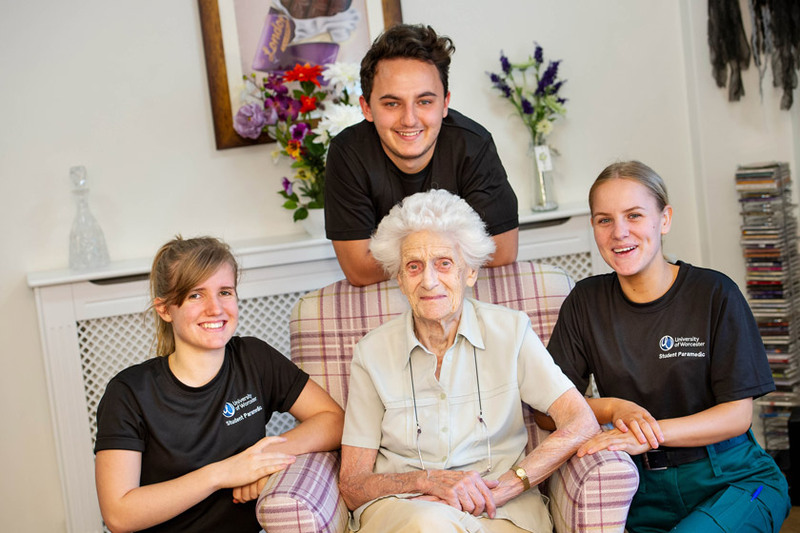 The aim of our volunteering programme is to further enrich the lives of our residents, whilst also giving the community a taste of the volunteering experience. Our work experience placements help students and jobseekers to develop their confidence and gain skills that they can use in paid employment. A volunteering placement or work experience? Both volunteering and completing a work experience placement with Sanctuary Care are very rewarding, and will help boost your confidence whilst you gain important life skills. Both are unpaid opportunities which give you the chance to get an overview of working in a care home. 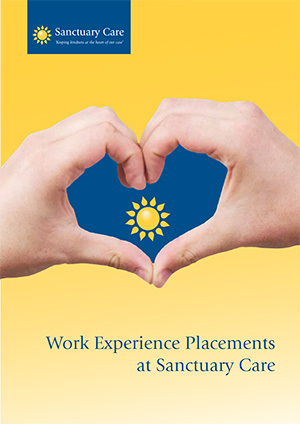 A work experience placement is usually completed during the holidays or as part of an educational course. For example, Health and Social Care students are required to attend a placement in a real work environment to support their learning (usually between 100 and 200 hours in total). 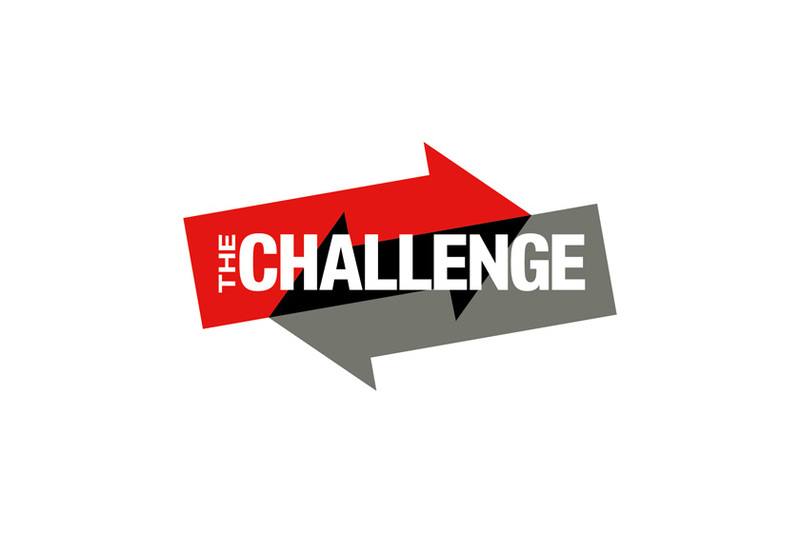 Importantly, work experience gives people who are undecided about a career choice an opportunity to experience what that job could be like, helping them to make an informed decision. Volunteering is usually undertaken over a longer period, and gives you the opportunity to share your skills and hobbies with our care home residents. For example, you may be a keen crafter, and be able to lend your skills to a regular workshop or activity session for our residents. Giving your time freely in this way is very special and our volunteers tell us how empowered they feel making a real difference to our residents' lives. 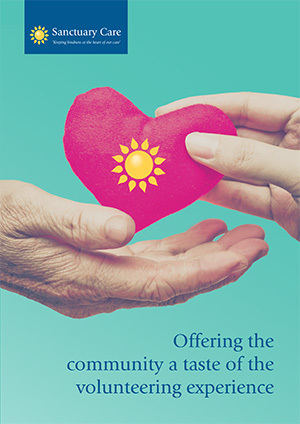 Sanctuary Care celebrates its volunteers during national Volunteer's Week. 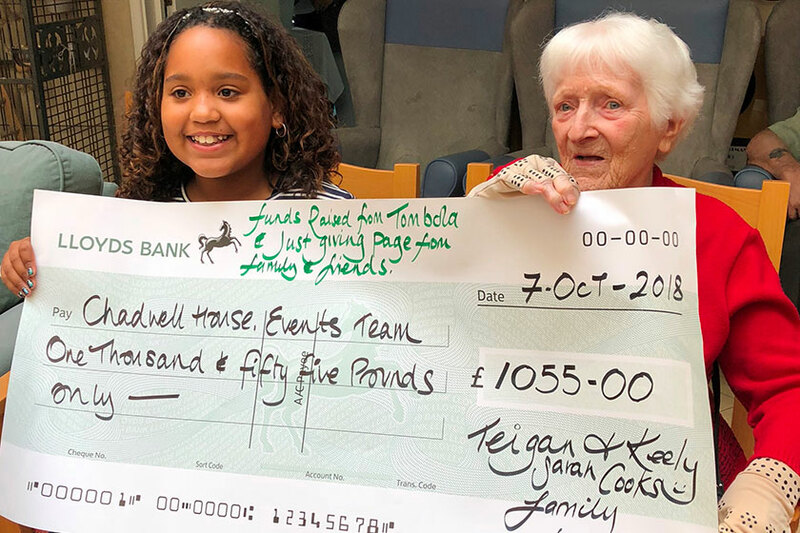 Ten-year-old Teigan is hailed a volunteering hero for her inspiring support to a Sanctuary Care home in Romford, Essex. 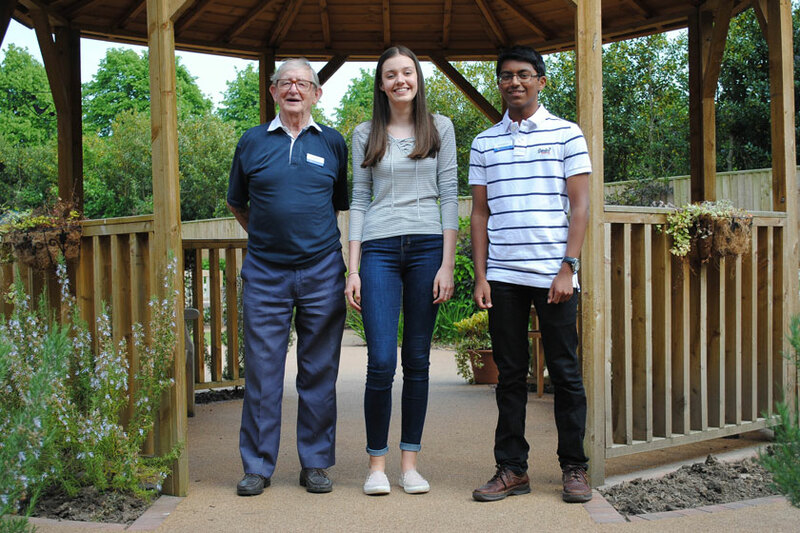 Over 500 teenagers have volunteered in Sanctuary Care homes as part of the National Citizen Service programme. Around 200 trainee healthcare students are getting work experience with Sanctuary Care.